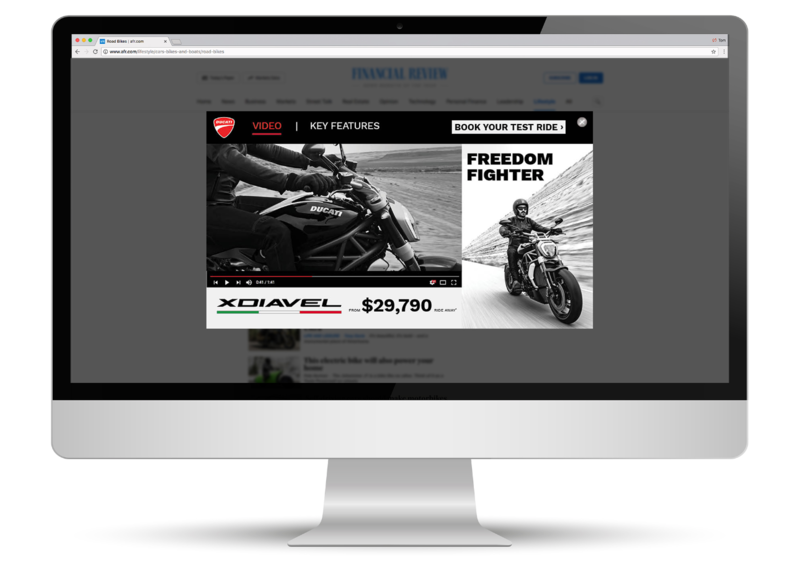 The world’s most attractive motorcycles were experiencing flat sales in a growing market. 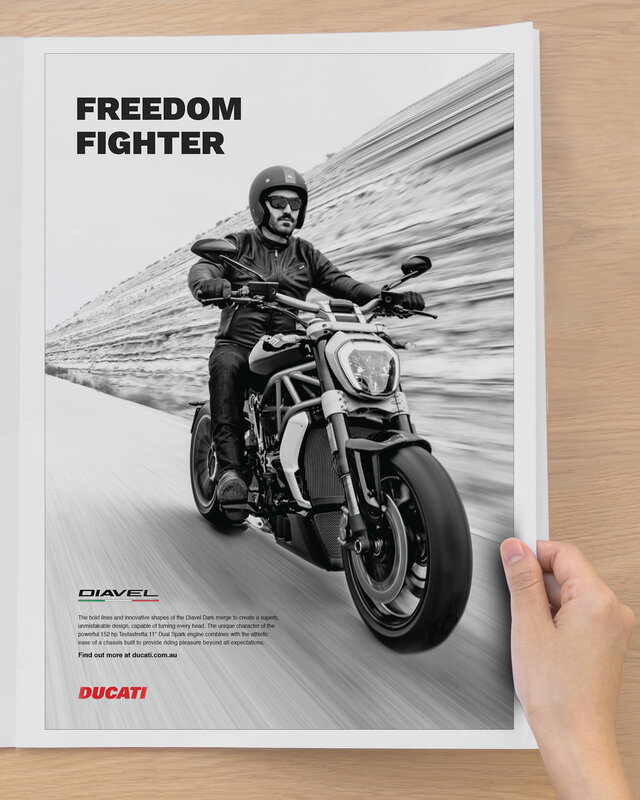 After analysing the competitive situation, we helped Ducati identify a new market segment that could expand their customer base and improve the effectiveness of paid media spend. 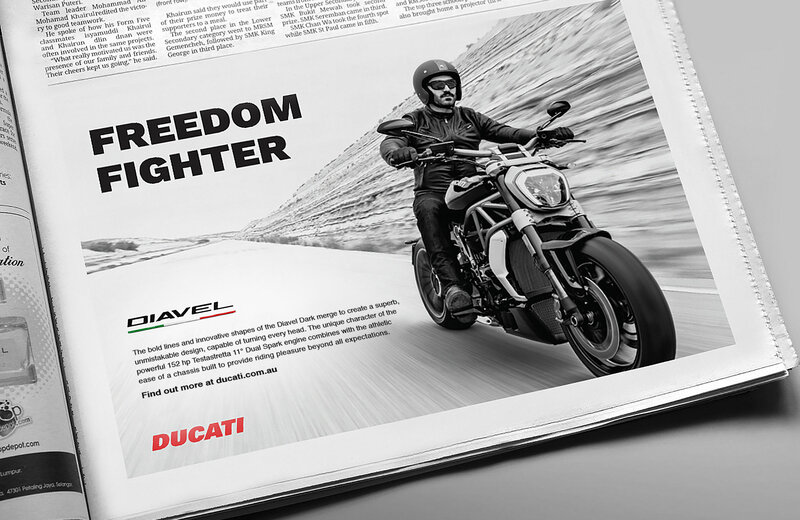 Appealing to potential buyers on the open road and with highly targeted online advertising, we positioned the XDiavel as the ultimate Freedom Fighter.